Our goal is to be recognized as the best solution to door product need. We accomplish this through quality-driven products with features and designs as demanded by our customers. The Polaris line of doors were designed and built on a foundation of feedback from our customers. Through our network of distribution branches and dealers, our customers have found our products to be second to none in quality and performance. 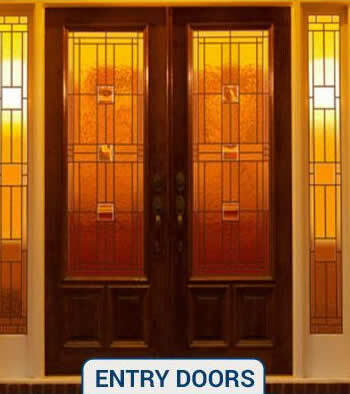 Weve designed and engineered high quality door systems that are second to none. It is the Ultimate Door System. 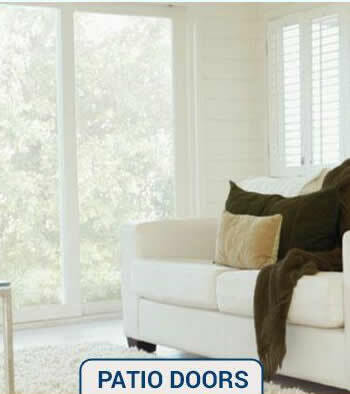 Our overriding concern is to provide a product with maximum thermal efficiency, safety, security, and beauty. Choose any Polaris product and youve got the ultimate in design and performance. We believe so strongly in the performance of our products that we back them with a lifetime limited warranty*.